Engineering Educational Lab Equipment can be used for evaluation along with the pattern connected with the various executive machines, standard electronics, conversation electronics, electrical technological knowhow, technologies and computer system. Engineering laboratory equipments are highly required for all the engineering connected to the operations. 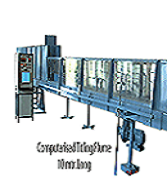 Engineering related equipments widely exist in the market. These Educational Training Equipment are created and also produced by simply the experts much like the actual specification set along with the simply regulating system by the employing substantial grade resources. They are constructed using accurate and are also offered to the customers with custom made sizing's in addition to its features. 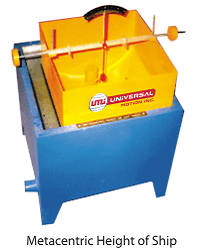 Universal Motion Inc., is an established manufacturer, exporter and supplier industry, situated in Pune, India. We are manufacturing and offering a wide range of engineering education laboratory equipment or called training equipment and trainer machine for educational organizations. Our products are built with only superior quality using high grade raw materials which extends the usability of equipment for longer lifetime. Universal Motion Inc., laboratory machines are included like heat transfer lab, fluid mechanics lab, tilting flume apparatus, the theory of machine lab. Engineering Educational lab equipment generally considered as educational training equipments are available in different sizes, styles and shapes to provide the different needs of customers for the training purpose in engineering collages. Educational equipments are regularly used into the educational organization and are known for their extended examination times. This product is required on the basis of customer's needs. 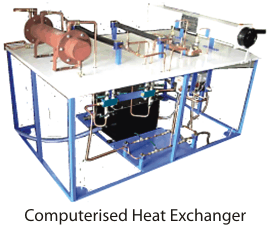 Heat Transfer Lab or Heat transfer Laboratory equipments usually are thoroughly utilized in exploration along with the improvement software in a successful way. This is particular selection is been actually traditionally used inside the Laboratories beside with the Chemical surgical events. We are offer that the selection in time each of the variety regarding to the heat transfer Laboratory equipments. 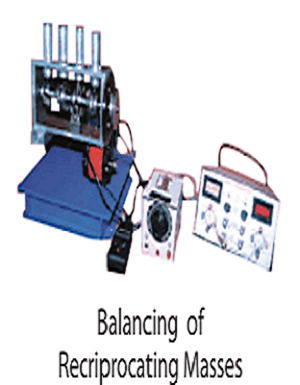 Fluid Mechanics Lab equipments are also devices is decisive for all the experts and also technical engineers since they are regularly find numbers of issues including move of body fluids like within aerodynamics, power of water about structural areas water transportation. Tilting flume can often conduct superior level experimental research in many areas of Hydraulics along with fluid mechanics, modelling regarding Hydraulic Buildings, Marine Architectural, Sediment-transport / River Mechanics and Offshore Structures as well as with the environmental Hydraulics. Holding over 15 years of experience and knowledge in manufacturing industry, 'Universal Motion Inc.', has been able to build solid its presence in the marketplace as one of the supreme manufacturers, exporters and suppliers of Theory of Machine Lab. We are manufacture, supplier and exporter of thermal engineering lab equipment to our customers. Our products are made with superior quality of technology. 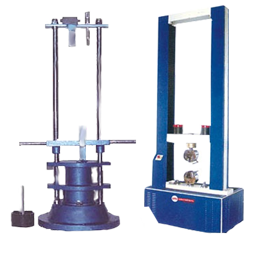 Universal Motion Inc., hydraulic machinery equipment is supply with affordable price and it is built with high grade technology, mainly purpose for longer life time.